Greetings! I am Sonny Aldave from the Philippines with professional background in Advertising, Marketing and IT. I offer original design with unlimited revisions and fast turnaround time. 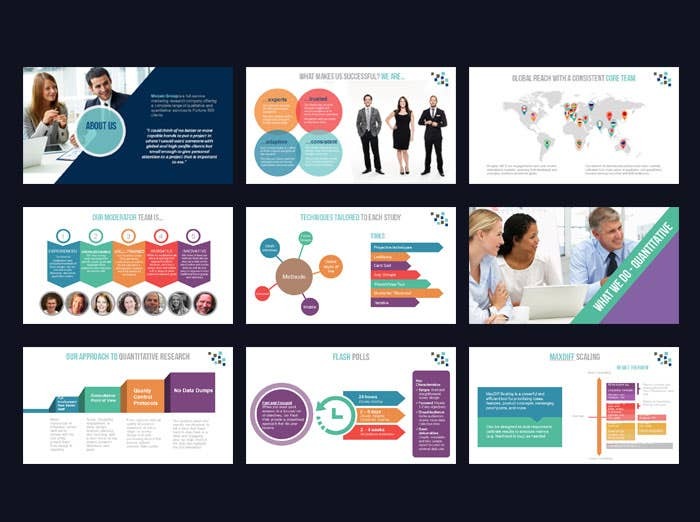 For sample designs please visit [login to view URL] SERVICES: Logo Design Powerpoint Presentation Web design Web Banner Brochure/Flyer SEO Data Entry, Internet Research I am available for full time/part time job. I am also available for interview at your most convenient time.